Let’s talk about Bastion. That’s right, everyone’s favorite killbot who’s got a soft spot for woodland animals. Bastion could be mistaken for the forgotten lovechild of Snow White and Terminator, and today we’re putting this Overwatch hero under the microscope. 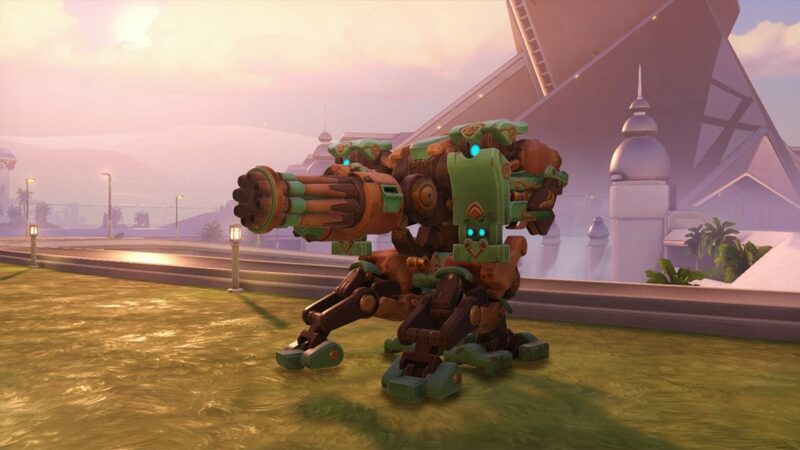 an ultimate ability that gave Bastion a remote-control droid that could burrow underground and detonate when enemies walked nearby. This concept was later recycled into Junkrat’s RIP-Tire. 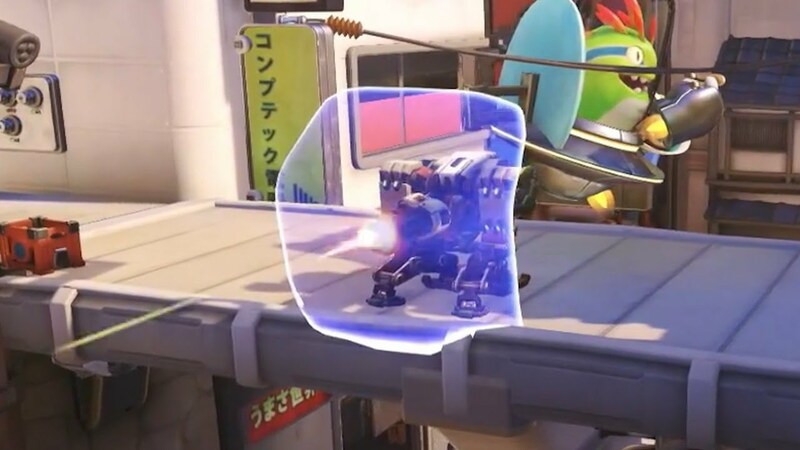 One of the more awful versions of Bastion removed the hero’s critical hitbox in Sentry form, rendering the robot all but indestructible. When the game officially launched on May 24th 2016, Bastion didn’t receive many major changes until early last month when it underwent extensive changes, which were recently scaled back some. After Overwatch was released, Bastion tended to dominate new players, although pick rates dropped off dramatically as one got closer to the pro circuit. Skilled players could easily counter a Bastion in their sleep. With the latest buffs and a light seasoning of nerfs, Bastion seems to be much more balanced and ready to take on Overwatch Season 4. That’s what Blizzard’s team hopes, at least. 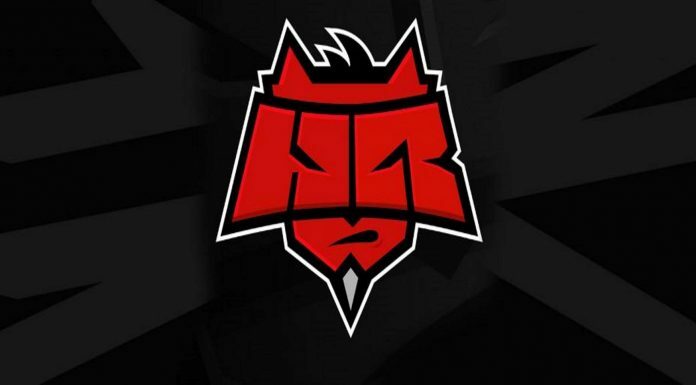 The season has just begun and we won’t get any accurate numbers back until Blizzard updates their data. As it stands, however, Bastion suffers from just under a 2% pick rate in competitive matchmaking. In the pro scene, it’s even worse. 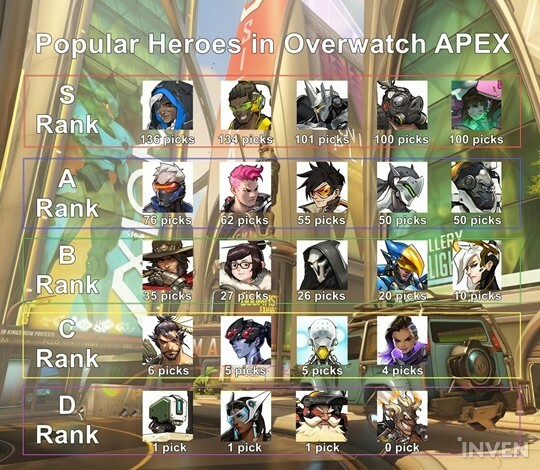 In the entirety of the APEX tournament, Bastion received just 1 pick. It’s clear that the development team had a job in mind for Bastion, but the character failed to meet those duties. In response, the team rolled out an extensive rework of the hero on February 7th, turning his heal into a resource-dependent ability that can be used while moving, making Bastion’s primary fire in Recon mode much more viable, increasing Sentry mode’s weapon spread and removing critical hits, and adding a new passive ability, Ironclad, which grants damage resistance while in Tank and Sentry form. In the days that followed the February 7th patch, none were safe from Bastion’s rain of fire. The Second Omnic Crisis was upon us. 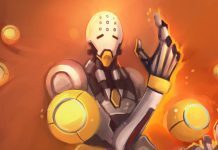 That buff was soon after scaled back slightly after player complaints and Jeff Kaplan’s own experiences, dialing down Ironclad to 20% damage reduction rather than 35%. My perception is that [Bastion] is a little too powerful right now. In particular, in one match I was playing Bastion and the enemy Tracer was trying to hunt me down. The Tracer player was clearly a better player than I am — a very skilled individual. I relied heavily on my self-heal and the Tracer could not finish me off. But I was able to kill Tracer in recon mode almost through attrition. This part felt wrong to me. With the latest batch of nerfs, Blizzard has hit a sweet spot. Bastion isn’t shredding everything in sight, and he’s not being Genji-Deflect-countered with all the thought and care of swatting a mosquito, Bastion has achieved homeostasis. The Second Omnic Crisis had been averted–John Connor had been saved and the robot apocalypse was postponed for another few years. How are we so sure? Well, in the video game community, the highest praise is usually silence. All is well on r/overwatch. Back to fanart, comics, and sadistic Mei gifs. Business as usual. I think we’ll be hearing much more Bweep Doo Dee in competitive spawn rooms over the next couple months, and with Orisa’s impending arrival in competitive play, I’m excited to see how the meta will adjust.